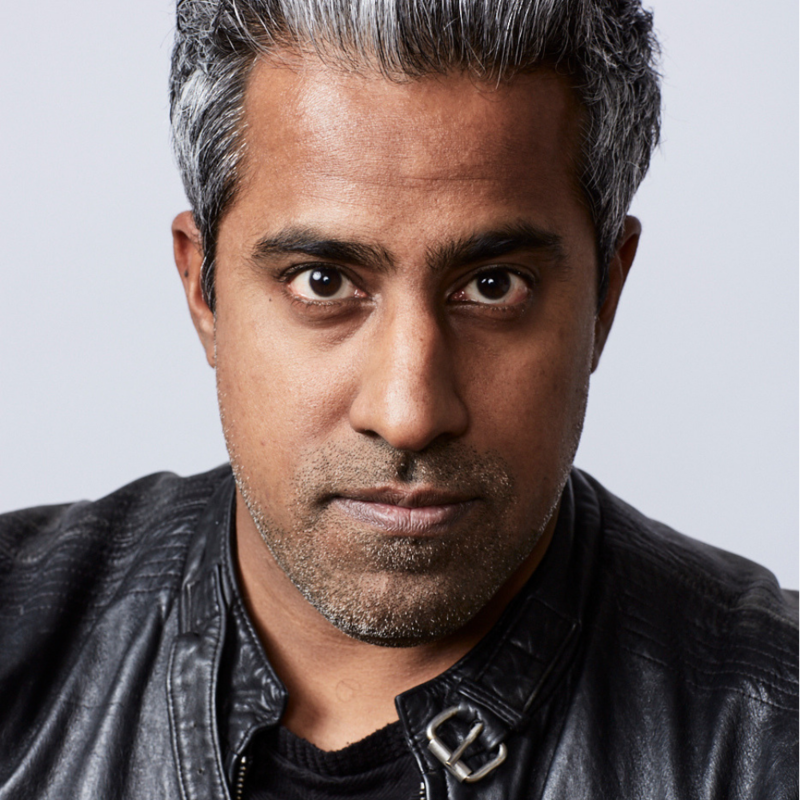 Kelly has a thought-provoking conversation with noted journalist Anand Giridharadas about his new book "Winners Take All," which points the finger at philanthropists, thought leaders and business tycoons who extol social good while helping maintain the status quo. One of the main points of this book is that we’ve made gods of businessmen and business philosophy as cures for the world’s political and social ills. I was fascinated by how you note that thought leaders who zoom in on problems are actually contributing to the avoidance of actual problem solving. And thinkers, in the past, have been the ones that hold our society accountable for these issues.